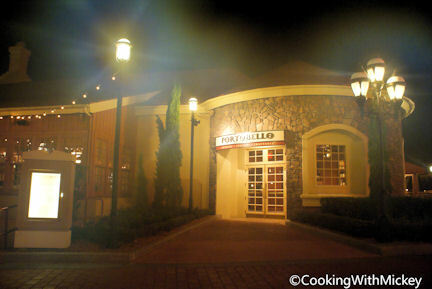 Portobello in Downtown Disney offers simple, authentic Italian cuisine. You can enjoy your meal inside or out. Try one of their signature pizzas from a woodburning oven.